So, you want to play the uke? Here's the perfect one to cut your teeth on! 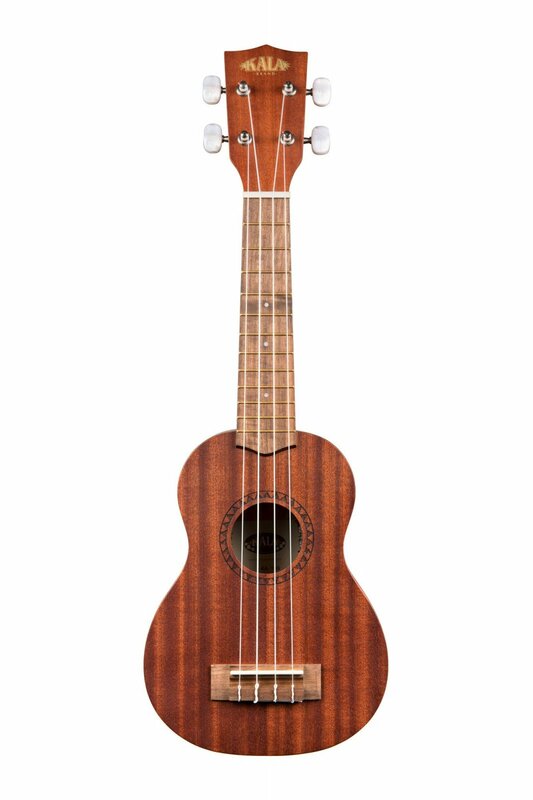 The Kala KA-S is a quality soprano ukulele, offered at a nice price. It features a traditional mahogany body with traditional white binding, so you've got that classic ukulele look at an unbeatable value. Go on and start playing away. The Kala KA-S standard mahogany ukulele also features quality geared tuners so you know your uke is working with you to stay in tune. Ready to start playing? Grab the Kala KA-S and you're instantly ready for island-style strumming.